What choices would you have made as the son to an Egyptian engineer and a loving American grade school teacher in rural Long Island, having to hide your identity out of fear to be targeted as “the son of a terrorist? This Tuesday, March 15th, IRCP (Ghent University) welcomes Zak Ebrahim for a short talk and a panel discussion. Zak Ebrahim was born in Pittsburgh, Pennsylvania, on March 24, 1983. In 1994 his father, El-Sayyid Nosair, was convicted of involvement in the 1993 World Trade Center Bombing. Zak Ebrahim dedicates his life to speaking out against terrorism. Spreading a message of peacefully living together, nonviolence and the importance of prosocial bonds in life. In 2014, the main TED conference in Vancouver (TED2014) rolled out the red carpet for Zak Ebrahim. As a result of his inspiring and sweeping talk, Zak Ebrahim released a TED book, The Terrorist’s Son: A Story of Choice. 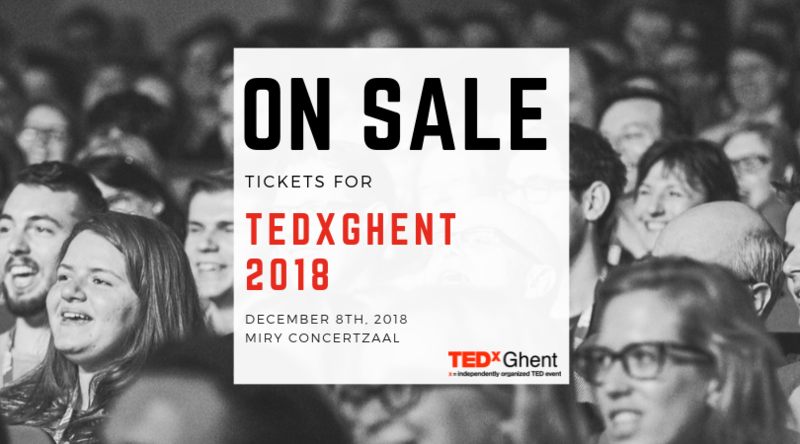 An event organised by IRCP, Ghent University, with the kind cooperation of WPG/Davidsfonds Uitgeverij and TEDxGhent.